How do you address customer service failures..? A customer service impact 2010 report concluded that 82% of customers abandon a brand after receiving poor customer service. The question of addressing damaging customer service failures was asked on an online forum. I answered and thought it may be useful to post an excerpt of my response here. Own up to it. This one is pretty simple really. If you know that the issue has been with your systems and / or processes then it should be a case of making contact with the customer as soon as possible and owning up to it. Far too often I have come into contact with organisations that are so terrified of admitting that they have had a failure that they end up losing customers who would otherwise have been retained if they (the organisation providing the service) had just owned up to it. Apologise for it. By this I mean a GENUINE apology. 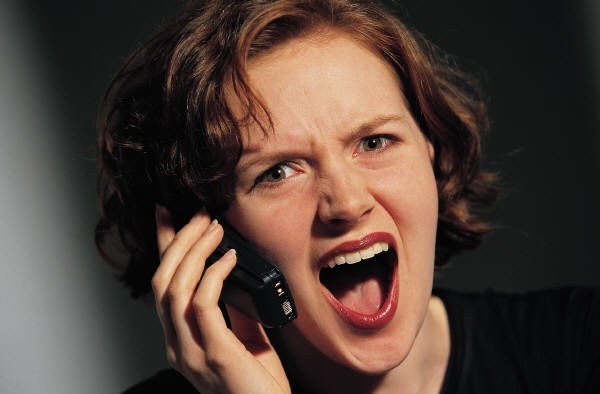 Don’t you just hate it when you call to complain about something and the person on the other end of the phone says something like “We’re sorry you feel that way” or “We apologise for any inconvenience caused” these responses do nothing to make irate customers feel any better at all. Make things right for the customer. This is quite straightforward and often means dipping into your pocket in some manner. It may involve offering them a discount on something for their trouble or sending them a free gift. Either way, when a customer rings to complain you should try to reverse the initial feeling that we often have which is to go on the defensive. If a customer takes the time and trouble to complain about something rather than just going to one of your competitors they are actually doing you a favour by highlighting an area of your delivery that does not meet customer expectations – a gift as it were. This is especially true when you consider that the cost of engaging a business professional to highlight issues in your service delivery could easily run into many thousands of dollars. By offering a customer who highlights a service failure a free gift or a discount you’re actually way ahead financially in that you have exchanged with your customer, something of little value for something of significant value! Don’t let it happen again. After resolving the immediate customer issue examine what went wrong and put some processes into place to ensure that it does not continue to occur. Customer service and brand image change in direct proportion to each other. Poor customer service, whether real or perceived can lead to a negative brand image in the consumers mind. Great customer service will have a positive impact on brand perceptions in consumers minds. It is important to note now that the power of social web conversations can exponentially boost these perceptions higher or lower. 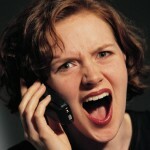 Fickle human nature indicate that disgruntled customers are more likely to tell others about their negative experiences. Happy customers are less likely to to go out of their way to sing the praises of a good customer experience. Not the ideal that we wish to attain, but reality! It is important to go the extra mile to build customer loyalty to your brand, however, it is also important to remember the basics of customer expectations, that is to facilitate an effective and friendly channel for two-way communication, however negative the customer feedback.